All Hallows’ School is an independent Catholic girls’ school for Years 5 to 12. 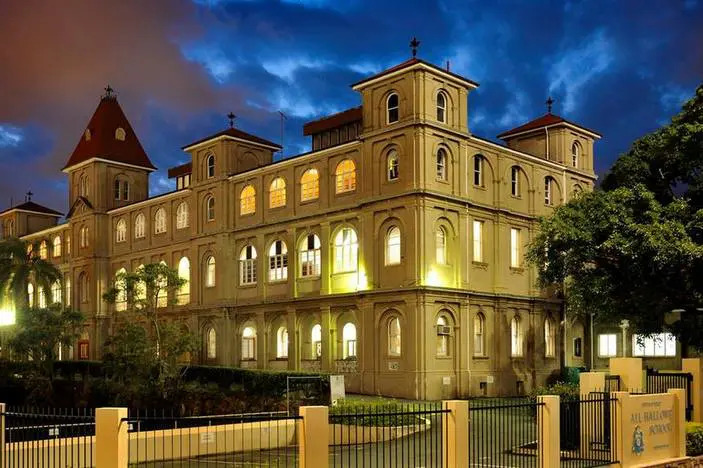 Located in the Brisbane CBD, All Hallows’ was established in 1861 by the Sisters of Mercy and upholds Catholic traditions and values. 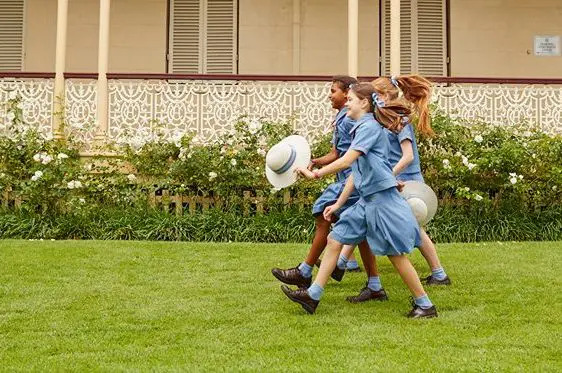 The oldest secondary school in Queensland and the first secondary school for girls, All Hallows’ has been providing high-quality education based on the Christian values of respect, compassion, truth, justice, responsibility and loyalty for over 155 years. “All Hallows’ School exists to provide a Catholic education to young women from varied socio-economic and cultural backgrounds. It does this within the traditions of the Sisters of Mercy and has its basis in Gospel values. The All Hallows’ School community participates in this mission of mercy by bringing the loving-kindness of God into our world. 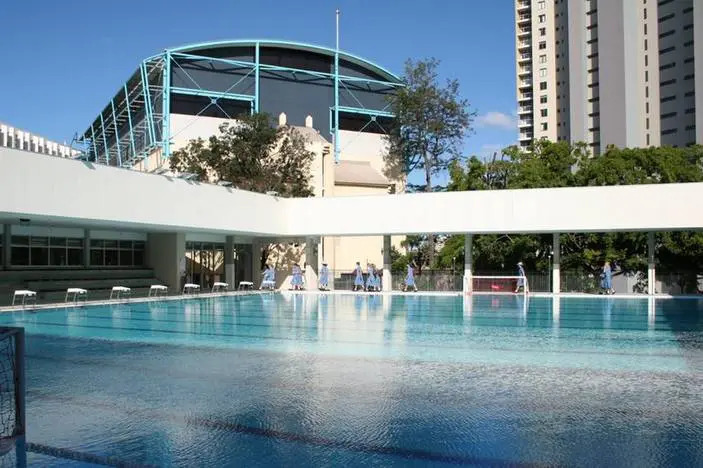 Built on the heritage listed site beside the Brisbane River, All Hallows’ campus has benefited from an extensive redevelopment and the addition of an Olympic water polo pool, gymnasium, auditorium and child care centre. The School has impressive facilities with modern classrooms, laboratories, technology resources, hospitality facilities, and the refurbished Potter Library. The diverse range of cultural and sporting co-curricular activities at All Hallows’ include competitive or social sports, performing arts, music, and social justice. Sporting activities are a part of the academic program and students may represent the School in inter-school teams. Sports offered include athletics, cricket, basketball, netball, swimming, tennis, football, fencing, rowing hockey, touch volleyball and water polo. Mercy Action, the social justice program, offers a variety of outreach experiences encourage students to be active in the community and extend kindness and joy to people of all ages, backgrounds and life experiences. 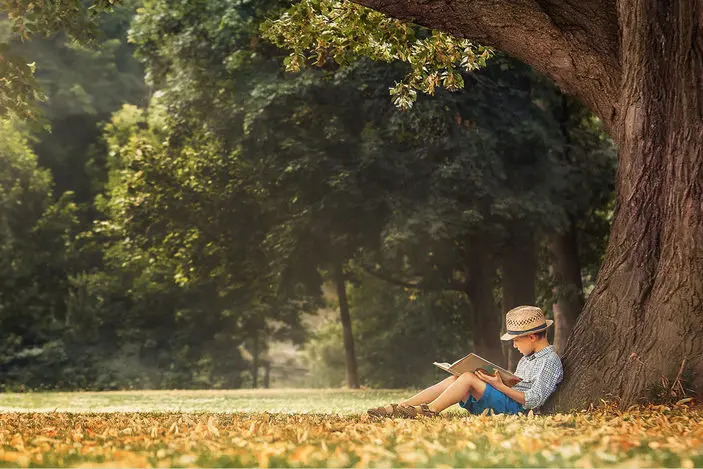 All Hallows’ School has comprehensive enrolment information on their website detailing the application process, vacancies, fees, enrolment policies and application forms. Waitlists may apply to some years as intake numbers vary depending on entry. For students in Year 5 & 6 there are three classes per grade. From Year 7 there are eight classes. There is an annual school Open Day held on the last Sunday of May. Visitors have the opportunity to tour the School, meet staff and students, view displays and enjoy some entertainment. Small group tours are available twice monthly throughout the year. All Hallows’ has been offering a myriad of opportunities for girls to learn and thrive for over 155 years. The School’s holistic educational approach provides opportunities for personal, spiritual and intellectual development. The team of dedicated teachers and support staff nurture and challenge students as they develop key life skills that prepare them for University and life beyond. 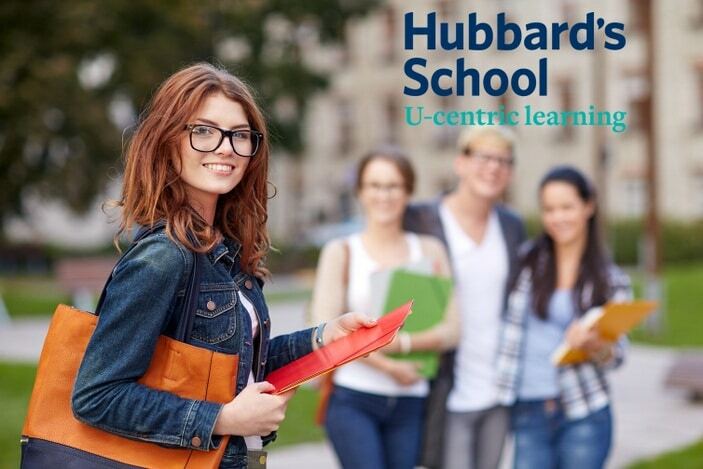 The campus features state-of-the-art facilities to support the broad range of academic and vocational courses offered. All Hallows’ School is located at 47 Ann Street, Brisbane. 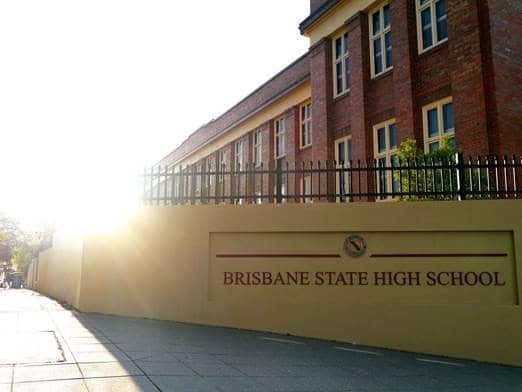 For further information on the school or enrolments, visit www.ahs.qld.edu.au or call (07) 3831 3100.